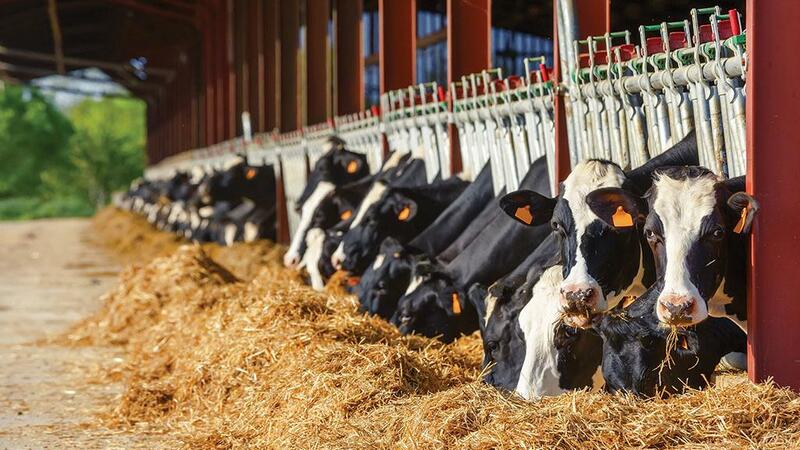 With market volatility and rising feed costs challenging farm profitability, dairy producers are being advised to make sure every farm input is utilised as efficiently as possible. 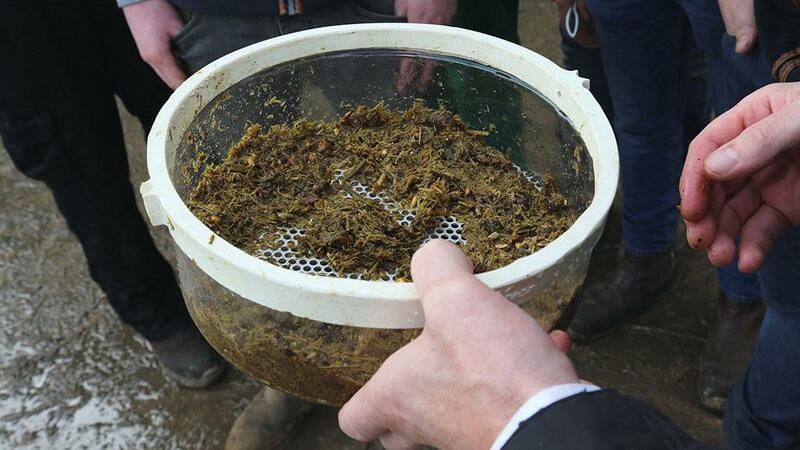 There are multiple areas where feed waste can occur on-farm, starting within the field, during storage and feeding out, through to metabolic and environmental aspects when fed to the cow. Ian Leach, retail programmes manager at Alltech, estimates total feed losses can be anywhere between 25 and 45 per cent on the average UK farm and, with feed the single biggest cost on-farm, this is often putting a big dent into business profitability. He says: “While feed waste is not something that is widely monitored, it is estimated to cost on average between 3.8 and 6.9 pence per litre. With a considerable annual investment at stake, producers are advised to implement a feed waste management plan to cut the level of losses”. Storage: It is estimated 2-10 per cent of feed is lost during storage, although this figure could be higher for ensiled feed. Feed out: About 10 per cent of feed is estimated to be lost at feeding out depending on the feeding system in place. “While the use of a diet feeder undoubtedly increases efficiency compared to a bale or clamp system, inaccurate loading will result in waste,” says Mr Leach. “There is potential for a high margin of human error at feeding out, unless you are using a digital measuring and monitoring system. Diet sorting can be a big issue so, if the ration is not optimally mixed, the less palatable components can be left in the trough. Environment: There are also several environmental factors which affect feed intakes, explains Mr Leach, including light, space to access feed and water, ambient temperature and ventilation. “As much as 20 per cent of feed can be wasted due to sub-optimal conditions. Even small changes can have an impact on feed intakes. For example, nominal losses will start to be observed at temperatures between 15 and 21 degrees. Cow: The biggest area for potential wastage is within the cow itself. “While rumen losses are a key driver, the environment, health and fertility are also critical control points. On average, it is estimated that more than 25 per cent of the feed consumed is not utilised by the cow for production, and this figure would be significantly higher if the cow was suffering from a metabolic disease or illness. 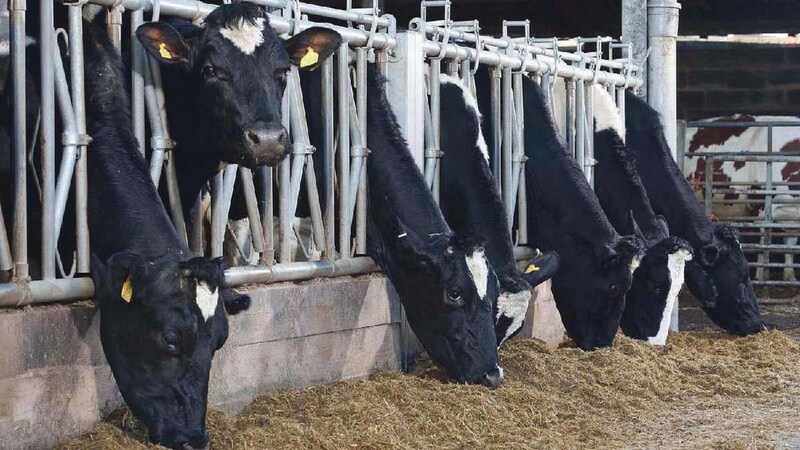 Mr Leach says: “While there will always be some degree of feed waste, it is relatively easy to achieve incremental gains by paying closer attention to detail and improving accuracy.